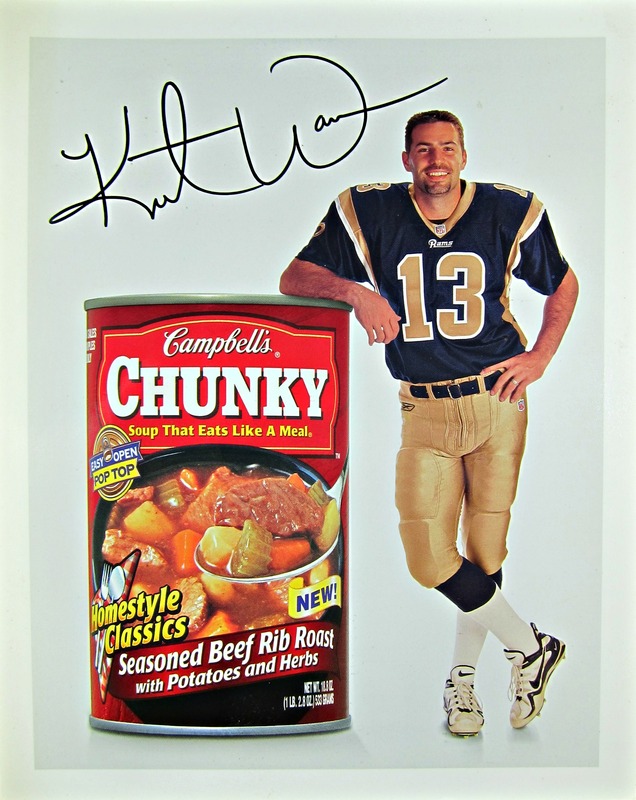 This Campbell’s Chunky ad is 8″x 10″ in size and comes signed by the Super Bowl XXXIV Champion, Kurt Warner. Very hard to find item. 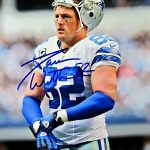 The ad includes a letter of authenticity from Memorabilia Center.